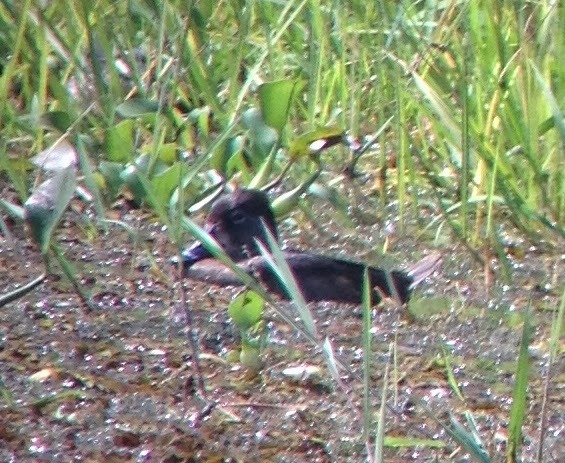 I had a Ring-necked Duck at Lago Calamito, Panama Rainforest Discovery Center on the afternoon of Sunday, January 11. Was with the continuing Masked Ducks. 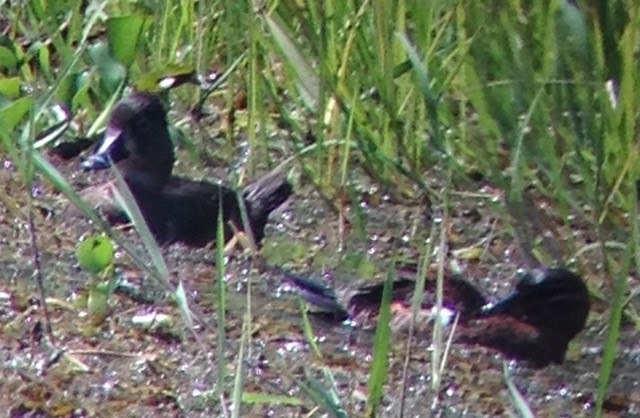 Lousy photos but the pale eyering and white ring on the bill can be seen. 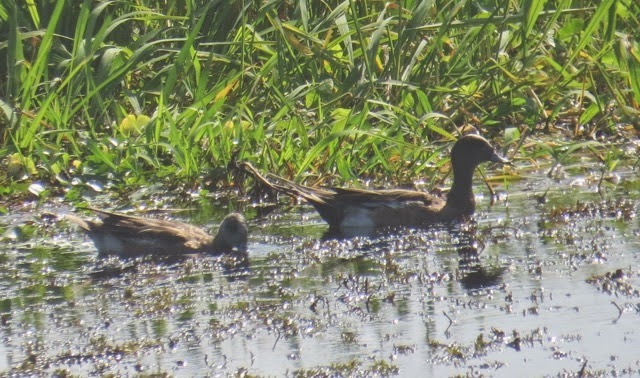 Not sure of its newsworthiness but there are still 2 American Wigeons hanging around at Gamboa Rainforest Resort Marina.